Using U.S. Montmorency cherry juice or Cherry Extracts for gout may seem like a strange treatment for such a painful and complex condition. However, scientific research linking cherries and gout continues to demonstrate a significant beneficial relationship for relief and prevention of gout. Cherries and gout have long been connected, mostly due to the natural compounds found in cherries which have a variety of gout-fighting applications. 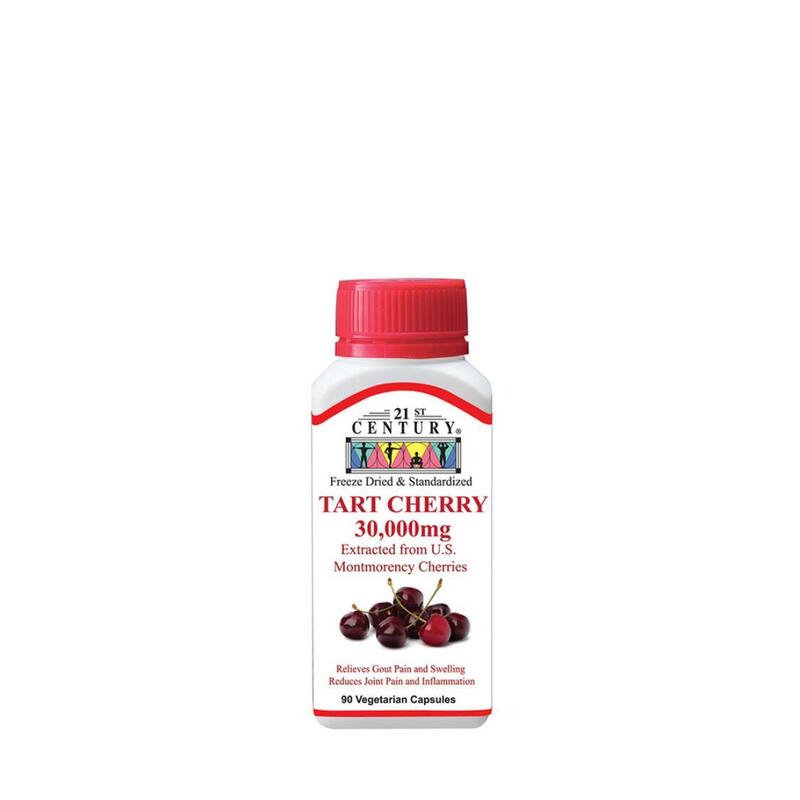 If you are experiencing painful, red, hot, swollen joints associated with gout, consider reducing this debilitating inflammation by supplementing your diet with our Montmorency cherry juice extract capsules.